If you need something more affordable than a gas grill yet easier to use than a charcoal grill, then an infrared grill can be the perfect medium. 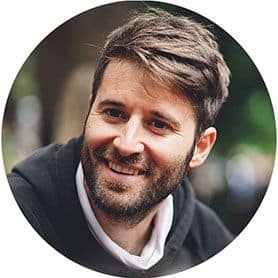 Here’s my guide to what I consider to be the best infrared grills, and why you should consider getting one. 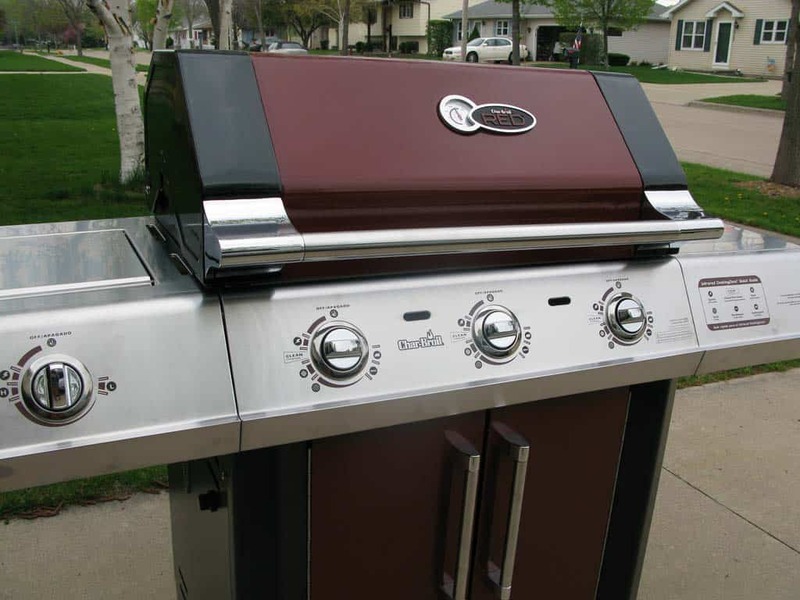 Infrared grills differ from their standard charcoal or gas counterparts by the fact that they heat up their food by radiation. Where charcoal and gas models use hot air flow or convection heat to cook food, infrared grills don’t rely on this airflow. Instead, they contain a glass or metal plate that absorbs heat from ots burners, which in turn then radiates it towards the food. Compared to both traditional gas and charcoal grills, infrareds are lightning quick at heating up. Depending on your target temperature, they usually take about 3-5 minutes. Charcoal grills famously take somewhere around 30-40 minutes to heat up, and gas about 15, so this quick heat up time is a huge plus. Not only do they achieve an excellent heat up time, but the temperature to which they’re capable of hitting is remarkable. They average about 900 degrees fahrenheit. The combination of both of these features means that you are effectively halving the amount of time you need for cooking, meaning you don’t have to agonise over every step of your BBQ and you can get on with the more important things: Enjoying the barbecue. Infrareds are also far more energy efficient than gas or charcoal. They use less energy, making them more environmentally friendly and cost-efficient for you to run. The absence of hot air flow also means that your food is far less prone to drying out. 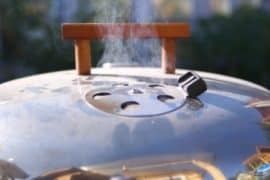 With a lot of forms of BBQ, particularly indirect cooking, a problem can arise in the meat being over exposed to hot, dry air, which can leave your food bland and dry. With this air flow not being present in infrareds, your meat can retain its moisture, resulting in a far juicier cut of meat come meal time. Flavor also compares really favorably on infrared grills. With the plate placed beneath the food during cooking, the juices that drip off fall directly onto it before vaporizing and going straight back into your meat, infusing it with even more flavor. A big problem with charcoal grills in particular is uneven heat across the grill surface. This can result in hot and cold spots, and can be a challenge to get around in order to cook your meat properly. Due to the very nature of radiation cooking, this simply isn’t an issue with infrared grills. They manage to cook your food evenly every single time, giving you consistently well cooked food. This easy-to-use grill from Philips strips away fancy controls and gives you two basic heat settings: One is a warm setting, allowing you to have your grill tick over and keep any food warm before it’s served. The other is its full power setting, that charges the power up to 446°F. Its warm-up time is about 6 minutes which, although a tiny bit slow compared to other models, is still compared to analogue models. This is a small and good value grill that’s perfect for small patios and balconies alike. It’s a perfect option for either newbie BBQ cooks, or people who just want something small and simple. Its modest size makes it easy to move around and also store away, and while its 240-square-inch grill size is well overshadowed by more premium grills, it’s more than enough for cooking for 4 people. Again, its power output of 13,000 BTUs is low compared to premium gas models, but its infrared technology more than helps to make up for this without even using that much fuel. All of this while achieving an even cook, without any hot spots or flare ups. Char-Broil are one of my favorite brands when it comes to matching performance with affordability, and this Tru-Infrared grill is the perfect example of this. This model actually had a redesign in 2015 where its steel grates were replaced with porcelain-coated cast iron grates. These are far better at retaining and distributing heat, and this works in combination with its infrared emitter to provide a highly energy-efficient cooking environment. This also packs in a more powerful punch, with four 8,000 BTU burners, fuelling the grill’s emitter that transforms the convection heat into infrared heat. All of this and it comes with a 13,000 BTU side burner for cooking side dishes or even searing meat for a beautiful BBQ finish. Plus, its cooking grates are 725 square inches in size, offering a generous amount of cooking space. This highly portable grill has foldaway legs for easy mobility and storage. Its size is very unassuming, so is perfect for small homes or apartments. Because of this it can even be great for camping. It’s made with marine-grade stainless steel that makes it extremely durable and robust, and even stands up against the elements should you decide to take it camping with you. Considering that infrared grills are often aimed at people with a strict budget, this is excellent value. It only has one burner, which only fires at 11,200 BTU and a mex temperature of 500°F. 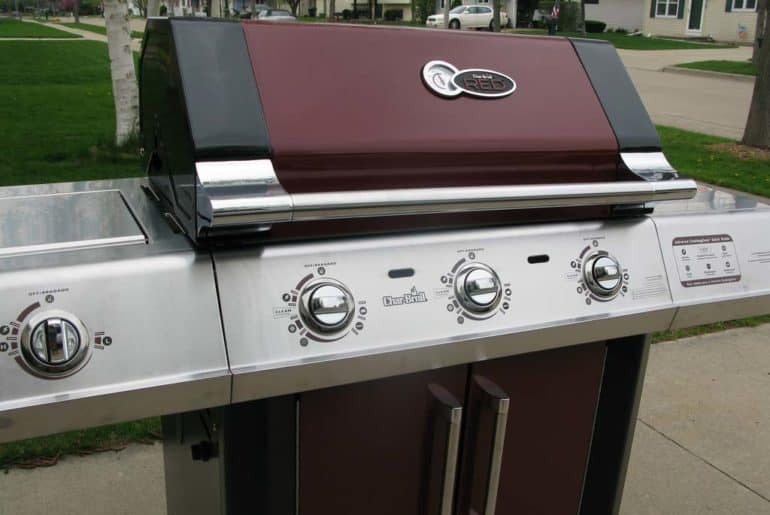 This is quite low compared to other grills, however its heat plates does ensure that the heat that it does provide is spread evenly and efficiently. One of its strongest features is that, unlike a lot of other infrared grills, is that it has superb temperature control that even allows you dial down the levels to go for low and slow cooking. This is a great grill that offers a lot more than some of the other infrareds on this list. It comes with 3 burners, combining to offer you a good deal of BTU power, while its grate area covers a very generous 500 square inches. 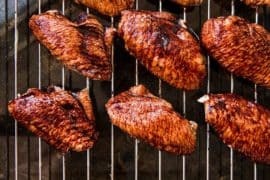 It also gives you enough space beneath its grates to accommodate wood chips or pellets, which you can use to recreate the authentic smoky taste that a charcoal grill or smoker would. It’s also a great performer. It packs in a good deal of power, while its stainless steel plates distribute heat efficiently and evenly. These plates are also placed to reheat excess oil and moisture, infusing your meat with extra flavor. As nice little bonuses, it offers a wide temperature range, a side burner, and a warming rack. The perfect tailgate infrared grill. While it might only have one burner and a very modest 200-square-inch cooking grate, its tabletop design makes it very portable and easy to take around and set up. Like with a lot of the best infrared grills, its excellent use of radiant plates ensures that its low power output still works extremely efficiently with minimal fuel consumption. It also only takes a few minutes to heat up, so it’s quick to start and quick to get going. It isn’t without its faults however, as it struggles to maintain good low temperatures. This makes it a poor choice for large cuts of meat, but if you’re solely after a tailgating grill then this shouldn’t be a problem for you. It’s a great little number that’s perfect for no-fuss cooking. We go from a modest tailgate grill to something a lot more serious. The Royal Gourmet Mirage boasts a lot of power, with its different burners combining to provide 96,000 BTUs of grilling power. It has close to 700 square inches of grilling space, with porcelain cast iron grates to ensure that heat is distributed evenly across its surface. Further to this it also has a large warming rack to help you load on even more food, as well as built-in thermometers so you can easily monitor your cooking temperatures. Given all of this, it’s incredible value for money and one of the best grills of its kind out there.